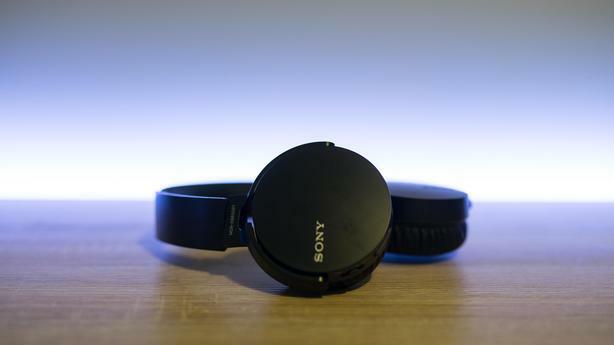 Sony MDR-XB650BT Wireless Extra-Bass Headphones. Great condition, and sound amazing. Wanted to keep these but I decided to move on. Retails for $200, open to offers.